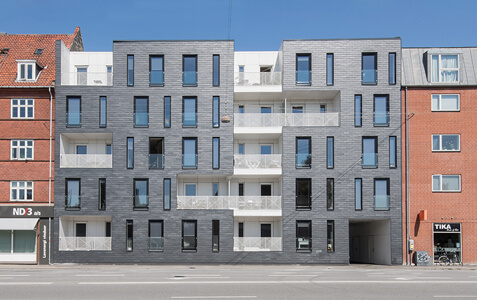 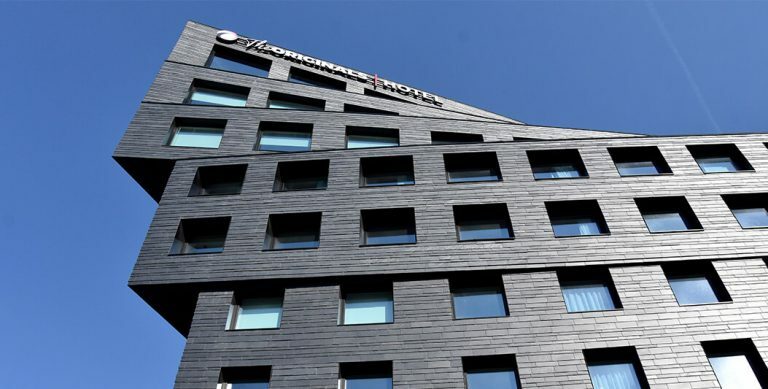 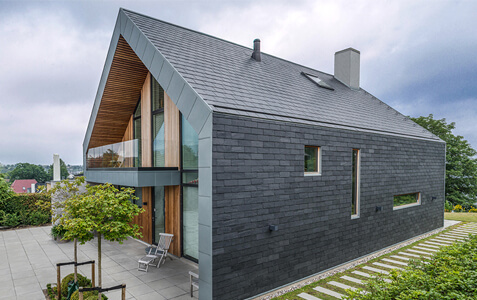 More and more architects and roofers are choosing CUPACLAD for their facades for its natural and sustainable features. 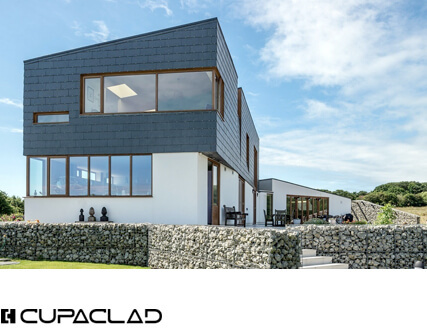 A selection of exquisite projects featuring CUPACLAD. 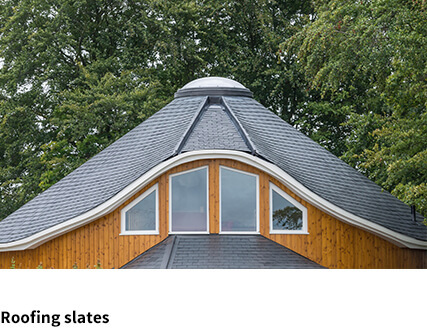 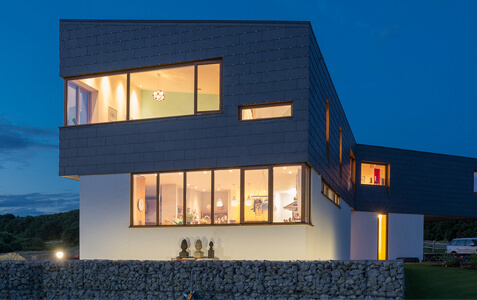 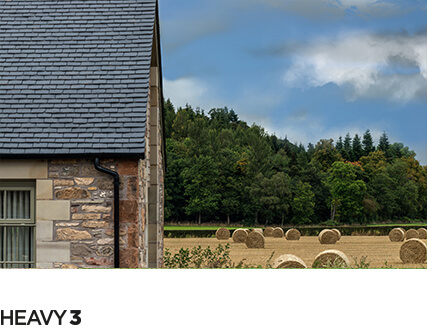 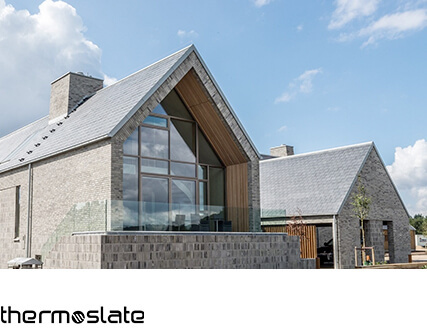 Find out why architects, roofers, self-builders and more choose CUPACLAD and what they think of the natural slate facade.